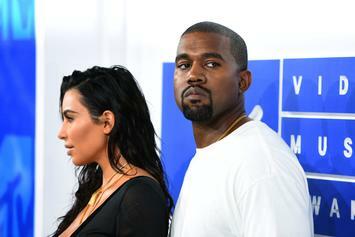 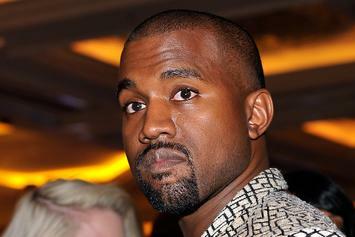 Kanye West's "Yandhi" will be dropping in November. 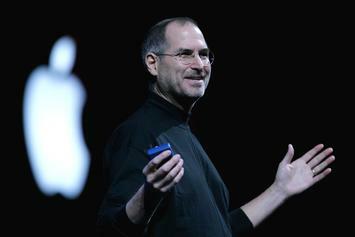 Steve Jobs' widow and sister deny the accusations that his daughter is saying in her upcoming book "Small Fry." 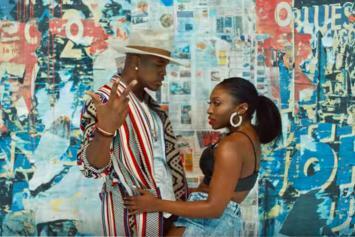 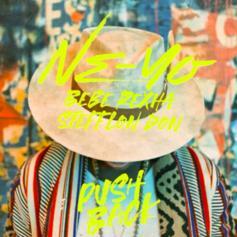 Ne-Yo Drops New Single "Push Back"
Ne-Yo teases "Good Man" once again. 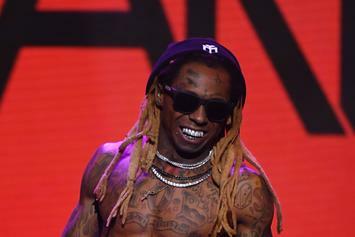 Young Money president says they're looking for a new release date for Lil Wayne's "Tha Carter V."
Lil Boosie's "Touchdown 2 Cause Hell" receives a push back. 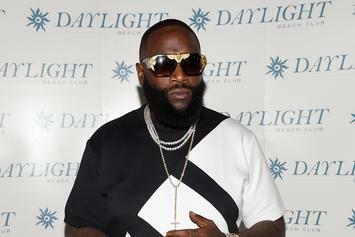 Rick Ross Speaks On Delay Of "Mastermind"
Rick Ross' "Mastermind" album has been pushed back until 2014. 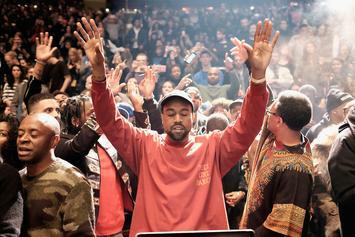 Ross explains in a new interview the album isn't quite finished yet. 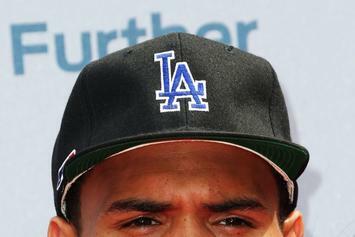 Chris Brown has pushed back his "X" album again. 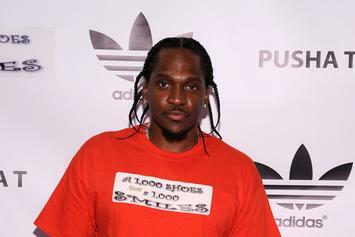 In a recent interview, Pusha T revealed that his upcoming album, "My Name Is My Name", has been pushed back a month. 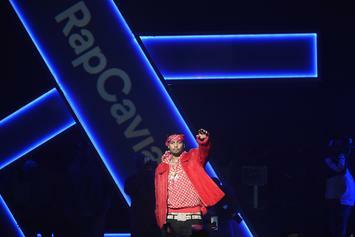 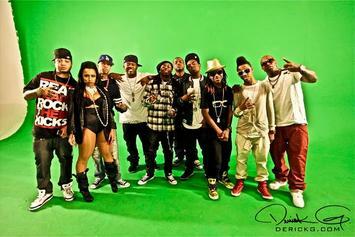 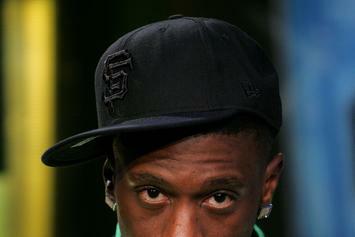 Young Money/Cash Money's compilation album, "Rich Gang: Flashy Lifestyle" is getting pushed back. 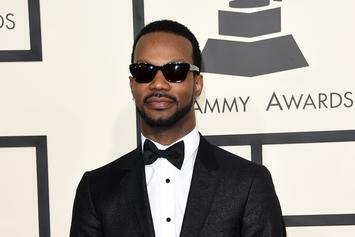 Juicy J Says "Stay Trippy" May Be Pushed Back For "Super Hot" Single, Taylor Gang Album Is "Done"
Juicy J speaks on how album may be pushed back to make room for his next big single, the Taylor Gang album, and Rihanna's "Pour It Up" sounding like "Bandz A Make Her Dance".